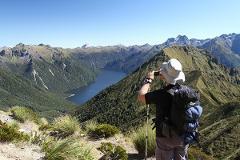 One of our most popular trips, showcasing the best of the Abel Tasman Coastal Track in just three days! 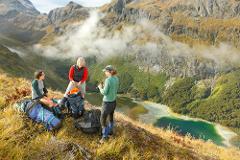 Explore the lesser known parts of Abel Tasman National Park and complete the entire Abel Tasman Coastal Track with accommodation at the unique Aquapackers, elegant Awaroa Lodge and luxurious Ratanui Lodge. Take your time and enjoy the unique experience of the Aquapackers at Anchorage and the elegant Awaroa Lodge with a day to relax along the way. 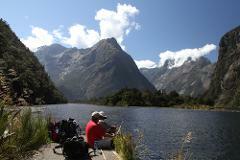 This is a stunning hike from the Divide to the Routeburn Shelter – made easier knowing everything has been arranged.